Since March 2018, Coinbase has quietly offered to cover up to $5,000 a year for treatments like egg-freezing through the fertility benefits startup Carrot. This employee perk, which helps women conceive children later in life, is provided in addition to Coinbase’s health insurance options. The benefit puts Coinbase in an elite category of employers with Google, Apple, and Facebook, which also offer egg-freezing benefits. In this way, the perk signals how Coinbase, which recently raised $300 million in a funding round that valued the company at a record $8 billion, is leveraging its ample resources in a fierce competition for blockchain talent. “With possibilities for egg freezing, IVF [in vitro fertilization], fertility preservation, surrogacy, and more, our fertility benefits can serve a wide range of use cases for our diverse group of employees,” Nat McGrath, Coinbase’s VP of people, told CoinDesk. Coinbase would not disclose how many employees have taken advantage of these treatments, citing privacy concerns. But McGrath emphasized that such benefits are available to all employees and their partners, regardless of gender or sexual orientation. Queer employees can use these benefits to help them conceive, while all others can also apply the same benefits to their partners. On the other hand, Carrot CEO Tammy Sun told CoinDesk that several other cryptocurrency companies have reached out over the past year to start exploring the same benefits. Overall, Carrot works with “dozens” of employers, Sun said. Some smaller crypto companies, like the ethereum-centric wallet startup MyCrypto with around 20 employees, already offer paid paternity and maternity leave, a benefit roughly a third of American finance and tech jobs offer. MyCrypto CMO Jordan Spence told CoinDesk the company’s policy on family-planning benefits will “evolve” as more employees decide to have kids. However, most women who freeze their eggs do it while they are single, years before they are ready to start families, giving Coinbase a distinct edge in recruiting younger talent. 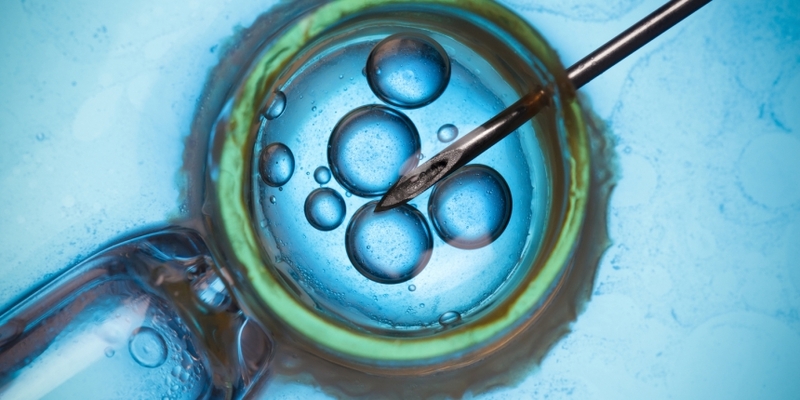 To be fair, egg-freezing is still a niche procedure undergone by just 9,000 U.S.-based women a year, according to a 2016 report by the Society for Assisted Reproductive Technology. And given that egg-freezing often costs up to $22,000 from extraction to implantation several years later, even Coinbase employees who take advantage of this annual benefit may find the out-of-pocket costs to be steep. Yet McGrath said the topic has repeatedly come up while recruiting.